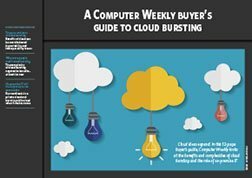 Organizations are in various stages of cloud adoption, with some only just beginning to lay the groundwork for future cloud computing endeavors. This process entails careful coordination of virtualization and cloud computing technologies so that when integrated they will work together. 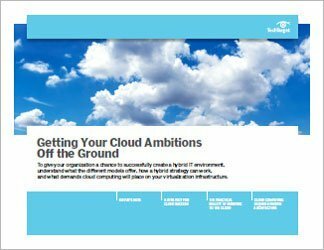 There's a role for virtualization in cloud computing initiatives, and this guide explores strategies for how to get started. 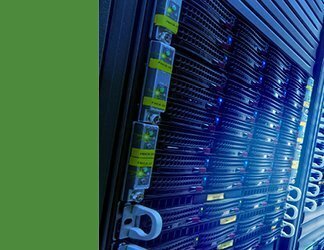 Of particular importance in the planning for a hybrid IT environment are the precise factors that differentiate a private cloud from a hybrid one, and what these differences look like in real-world situations. 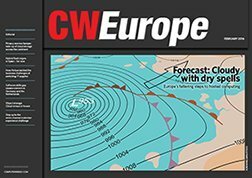 Included is a look at whether bursting on-premises workloads to the public cloud is a realistic option, and for what reasons such bursting would be useful. 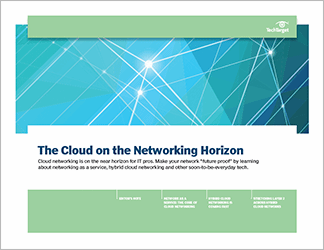 Also included is guidance on the networking and other architectural requirements that make for an effective mix of virtualization and cloud computing technologies.